It only took a few years! Australia’s largest bank, the Commonwealth Bank of Australia (abbreviated to CommBank), has announced that Apple Pay is finally coming to its customers. CommBank’s support of Apple Pay is particularly significant since it is part of Australia’s “Big Four” largest banks, which worked together to “effectively boycott” Apple Pay. Apple later hit out at these attempts to “delay or even block” its mobile payments service. It even labelled them as a “cartel” for tying to act this way. 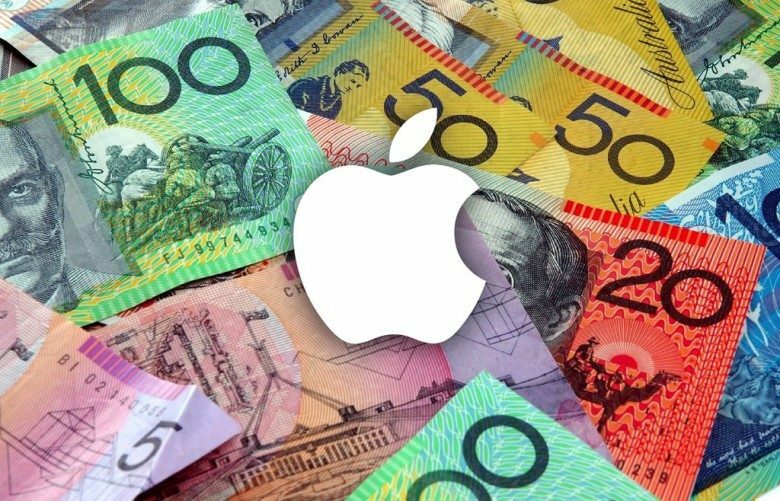 The Australian Competition and Consumer Commission eventually concluded that it would not let the banks team up to bargain collectively with Apple over fees. Apple Pay first arrived in Australia in late 2015, approximately one year after it arrived in the U.S. Now, more than three years later, it’s finally available in a meaningful capacity to most customers. It’s about time! Apple’s regional Australian Apple Pay webpage confirms that the Commonwealth Bank of Australia is indeed an officially supported provider.